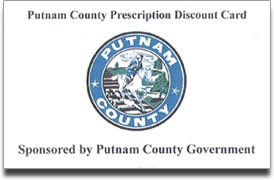 Putnam County Cares – Getting information to the public at the speed of life. public at the speed of life. 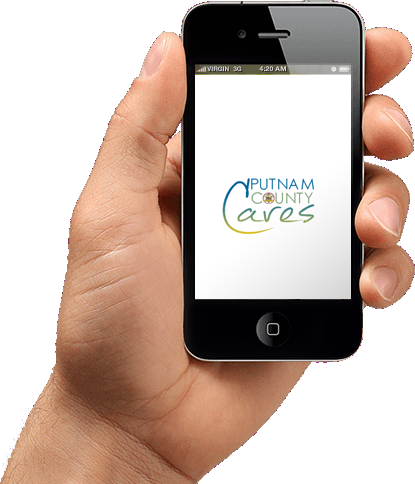 Using our app, Putnam County Cares, they are able to get live information to support them, their families and loved ones during their time of crisis and need. This app will provide what to say, where to go, and who to call, all at your fingertips. Learn about organ donation and save a life today.